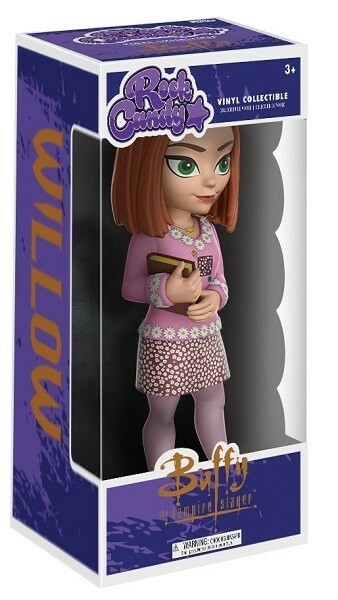 Willow from Buffy the Vampire Slayer gets a new incarnation as one of Funko's Rock Candy figures! These 5" figures are full of detail, staying true to the characters' original appearance while still getting a stylized look. Display it alone or inside its collector window box -- or take it out and use it as an action figure for imaginative play. 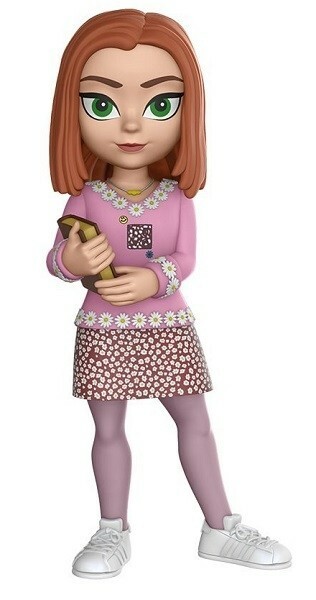 For more products featuring characters from this popular show, visit our Buffy the Vampire Slayer Collection.